जानवर प्यार pumpkins!. . 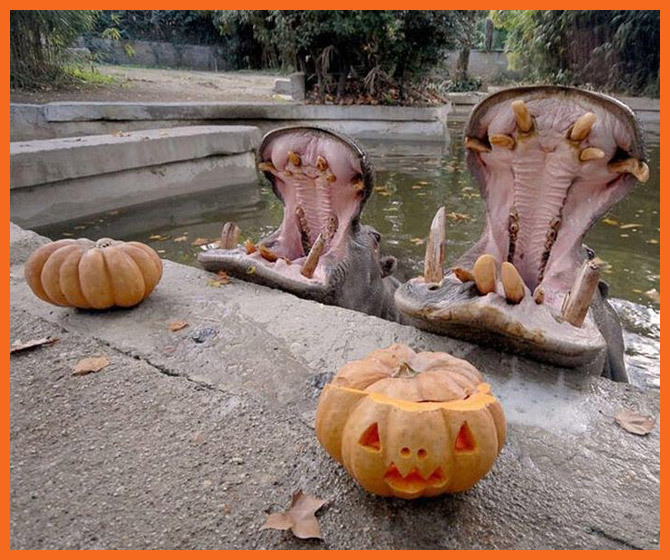 Wallpaper and background images in the हैलोवीन club tagged: hocus pocus halloween pumpkin animal.